PLEASE NOTE: If you looked at the website when I first posted this class you’ll notice I made a date change from Thursday December 6th to Wednesday December 5th. Make sure that works for your schedule before signing up. Thanks!!! Details, dates, info about each workshop are below. If you want to sign up then email me at KatieGroveArt@gmail.com. Space is limited to 10 participants so don’t wait! I expect it will fill up quickly. Thanks and I can’t wait to make baskets together! Dates: Thursday November 29th, Wednesday December 6th, Thursday December 13th. Learn the technique of twining using cattails around prepared strips of flexible inner tree bark. Starting with a round base you will have the opportunity to create fun and interesting pod shapes and small baskets. Depending on the size you may complete more than one basket. Besides leaving with a completed basket we will also cover information about harvesting and preparing bark and twining materials. 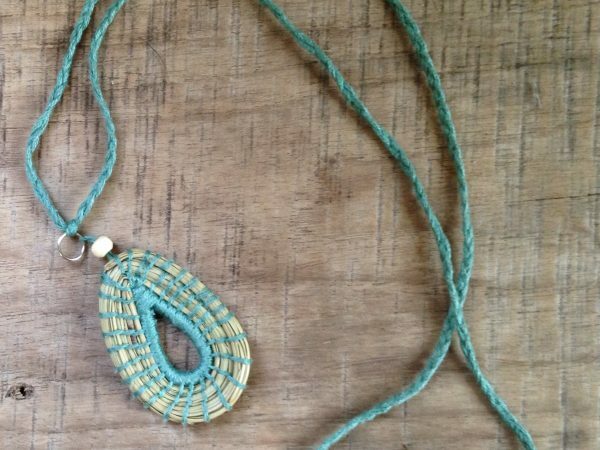 In this workshop you will be introduced to the wonderful technique of coiling with longleaf pine needles on a small scale to make pendants or possibly even a small basket if you are inspired. Clasps, earring backs, and other jewelry making supplies will be included to make multiple types of pendant should you choose. We will also cover making cordage, or twine, using natural plant fibers. Making containers using different kinds of tree bark is an ancient practice. 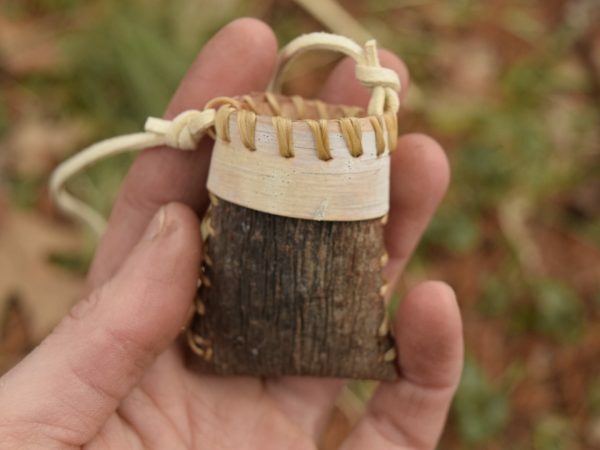 During this workshop we will created folded bark baskets using either white pine or birch bark (whatever is available this year) to make necklaces and other small baskets. 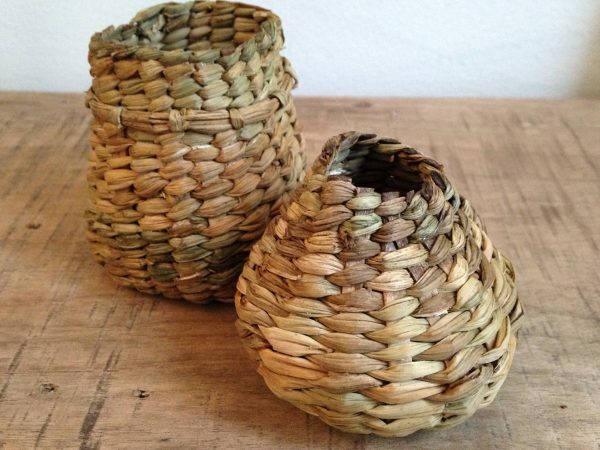 You will learn how to fold and sew the bark and attach a rim to make a beautiful container. I’ll also have a selection of birch bark for embroidering shapes and designs onto the bark. 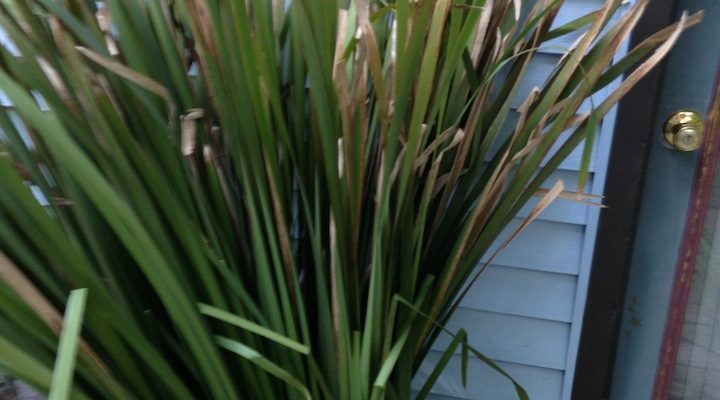 We will discuss how to design a basket pattern and find and harvest different kinds of bark.